What is the first thought that comes into your mind when you think about homecare? 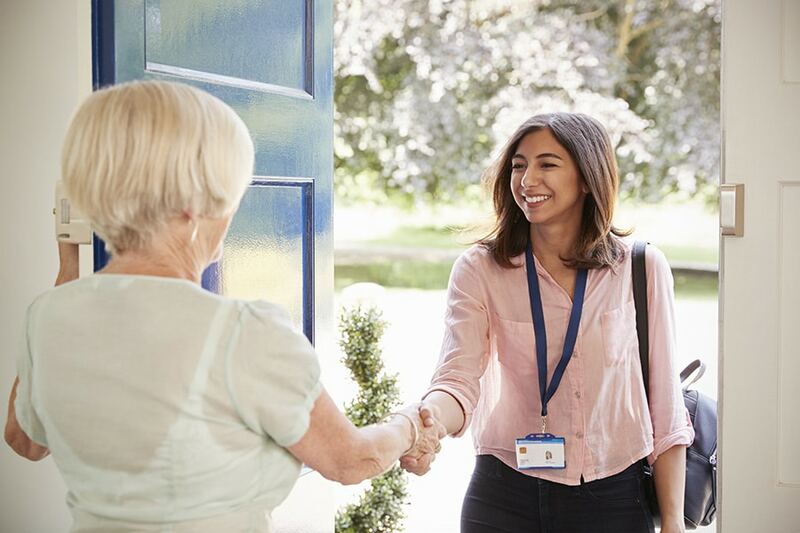 Caring for the elderly, societal aid and loneliness amongst the elderly have all ranked high in a recent study conducted in the UK about public opinion on homecare, but worryingly enough, so too have low paid jobs, immigrant workers and low standards of work. 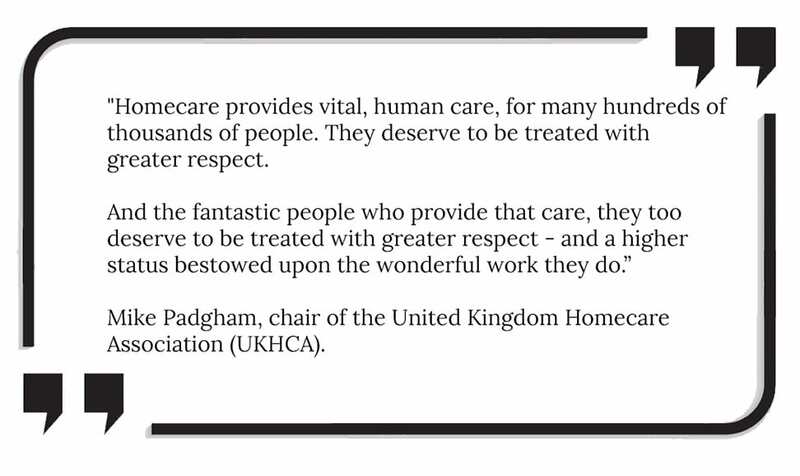 Recently in his decision to step down as chair of the United Kingdom Homecare Association, Mike Padgham strongly advised government officials to address the rapidly declining situation and to treat those working in the sector with ‘greater respect’. 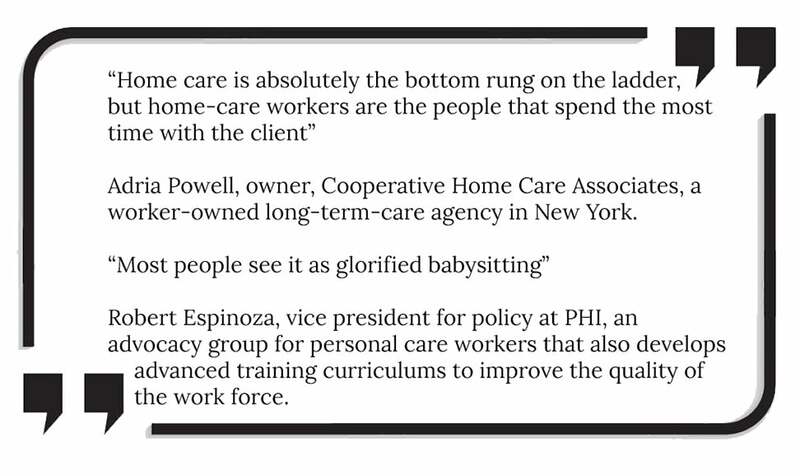 It may come as no surprise that those working in the homecare sector, namely care workers, have been unwillingly labelled with lower value statuses unequal to the level of service and value they provide to communities worldwide. 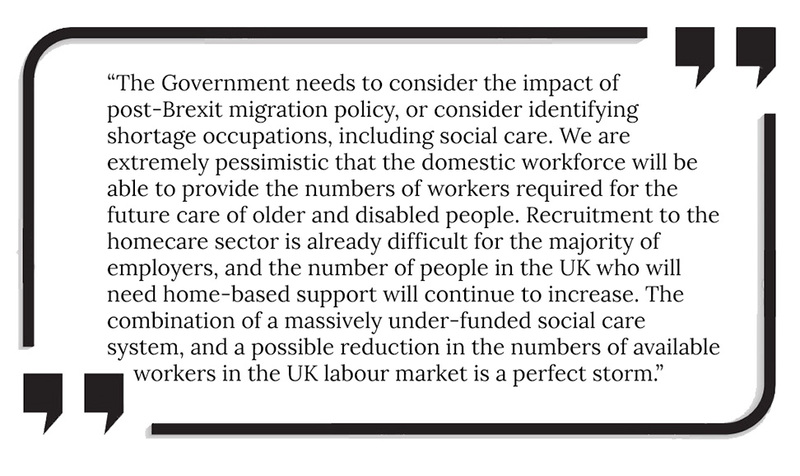 This ‘perfect storm’ in the labour market could have extremely negative consequences for the homecare sector. Following the Brexit decision, carehome.co.uk jobs disclosed that the numbers of European nationals applying for care work positions had dropped from 26% of total applicants before the EU referendum to 2.41% of the total applicants after. This would mean several home care providers would struggle to meet demand, potentially leaving thousands in London alone without the right care.